According to a report from The Wall Street Journal, Capcom is exploring the idea to release other games as streaming titles on Switch. 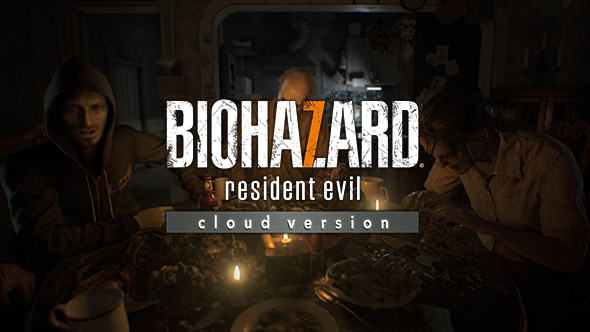 Last month, the company launched Resident Evil 7 Biohazard: Cloud Version for the system in Japan. A Capcom spokesperson told WSJ that the company was still evaluating the success of Resident Evil 7 on Switch before moving forward with other cloud games. And there was no mention of what future streaming games on Switch could be.